Back-To-School Reads: 13 Big Books To Read While The Leaves Fall Autumn is the time for big books to emerge. We recommend 13 new titles, from Stephen King and Neal Stephenson's latest to an impressive crop of debut novels. We're a little over halfway through 2011 already (where did all that time go? ), and book publishers are gearing up for the new season. The second half of the year is generally a time for major releases, coinciding nicely with holiday shopping and all that back-to-school learning energy that everyone seems to have when the leaves change. We know you are salivating with excitement to learn about some of the 2011's big titles yet to emerge, so without further ado, here are 13 books (in no particular order) that we're looking forward to reading later this year. Mark your calendars! Note: This is by no means a comprehensive list. There are hundreds of great titles coming out between now and the end of the year, and we will try to cover as many of them as we can! Joan Didion's spare writing style allowed her to tackle the grief she felt after her husband's death with great elegance in her last book, The Year of Magical Thinking, which was about a big a hit as a book about sudden death can be. Her new release is another memoir, this time tackling the subject of motherhood. 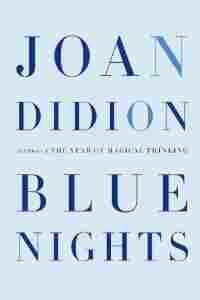 Didion's adopted daughter, Quintana Roo, also passed away suddenly as an adult, and Didion grapples with that loss and her own parenting skills (or lack thereof) in what is sure to be another iconic work. 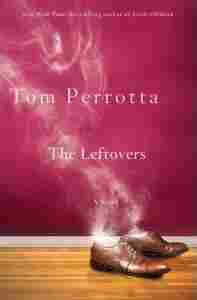 Perrotta is the poet laureate of the quotidian life; in books like Election and Little Children, he has expertly navigated the murky waters that run beneath the seemingly normal lives of high schoolers and young parents. Perrotta's world view is a bit wicked; he sees dark sides everywhere. In his new novel, the darkness is front and center in the story of Mapleton, a town where several citizens mysteriously disappear, never to return. The ways the remaining town members choose to cope with the "Sudden Departure" (joining cults, having affairs, following charismatic leaders) are just as fascinating as the fact that so many characters are missing. Sometimes it takes a crisis to bring out a group's subversive side, and no one writes that transformation like Perrotta does. Jeffrey Eugenides is one of America's best writers — he won the Pulitzer Prize for Middlesex, and The Virgin Suicides has become a modern classic — so it is with great anticipation that we meet his third, and perhaps most ambitious, novel. The story begins in a sleepy college town, where a senior is writing her thesis on Jane Austen and George Eliot — novelists who believed in marriage as the central plot point in their work. The student, Madeleine, finds herself in the middle of a love triangle that lasts many years, and soon her own life begins to mirror that of the fictional heroines she reads about. 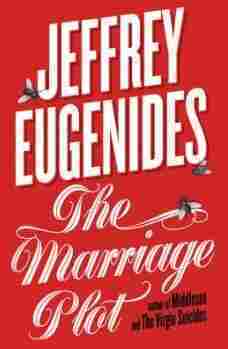 Eugenides' novel is an attempt to bring the hefty 19th century epic style into the present day, taking into account contemporary tastes and mores. We weren't kidding about ambitious. Sci-fi lovers, get ready to pounce. Stephenson, who has become a star in his genre with bestselling high-stakes science fiction like Snow Crash and Anathem, is back with a new fantasy, this time about a tech entrepreneur who becomes trapped inside an online war game. The boundaries between reality and fiction begin to bleed together — where do humans end and computers begin? 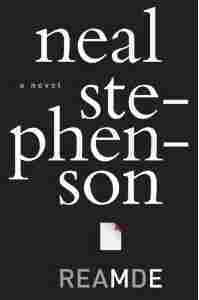 Stephenson's kooky brain is the perfect match for such a timely topic. 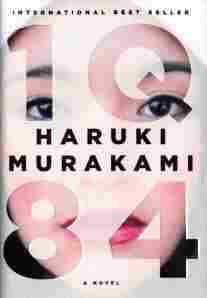 Another sci-fi blockbuster in waiting, Murakami's new novel (called his "magnum opus") is already a bestseller in his native Japan and in other parts of the world. 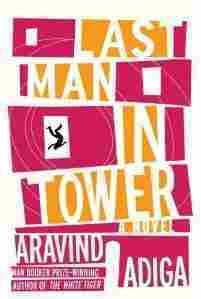 Now, his twisted take on Orwell's classic arrives stateside, and you can bet that it will be a hot title. Have you had to attend an endless stream of weddings over the last few months? 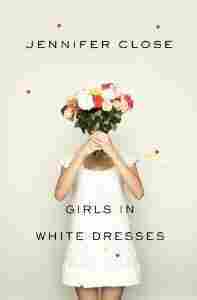 The three leading ladies of Close's highly-praised debut novel feel like everyone they know is tying the knot, and they are stuck in a constant loop of attending bridal showers and throwing rice. Like J. Courtney Sullivan's Commencement or Mary McCarthy's The Group, Close's novel follows a gaggle of post-collegiate girlfriends and their struggle to face adulthood, but Close has a style all her own that is both charming and relatable. With any luck, this will be a small breakout hit in the last beachy days of the year. 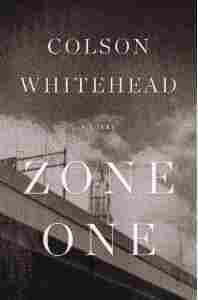 Colson Whitehead (Sag Harbor) is quickly becoming one of the country's most exciting young writers, and he takes on a very trendy subject — killer zombies — in his latest. When Manhattan is overrun by the bloodthirsty undead, it's every man for himself. Whitehead's wry tone and quirky sense of humor (if you want an example, just check out his popular Twitter feed) help to re-invent old B-movie tropes for a new generation. Adiga's last novel, The White Tiger, won the Man Booker Prize and set a new standard for literature coming out of India. His latest takes place near the Mumbai airport, where real estate developers are hoping to buy out a rundown slum area, but its residents have other plans. Adiga pits locals against developers, and old India against new India in this Dickensian parable. Morgenstern's debut has been almost universally acclaimed by those who have read it, with many heralding her as the new J.K. Rowling in terms of whimsy and magical imagination. 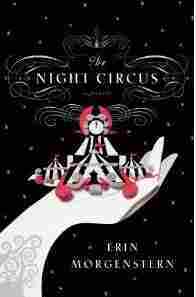 The novel takes place in the world of a fabled "night circus," which pops out of nowhere after dark to amuse and delight. 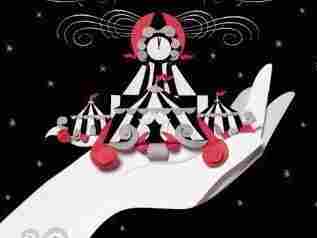 Two dueling magicians in the circus (who, for reasons that unfold slowly, must fight to the death) defy their rivalry and fall in love, a problem for the rest of the circus performers whose fates are all tied together. This is sure to provide a soft landing for those devastated by the end of the Harry Potter franchise. A novel that sells for almost a million dollars, as Harbach's debut did, is sure to come with high expectations attached, and we are happy to report that his book lives up to them. 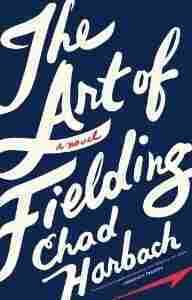 This is a big-hearted book about baseball, family and fate — a kind of updated Field of Dreams. While it may be the breakout "man read" this fall, we think that readers of both sexes will find something to love in Harbach's prose. King's long-awaited time travel epic is finally here. 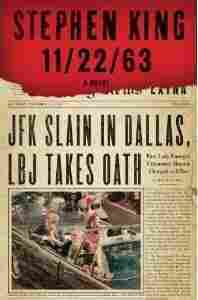 Clocking in at almost 1000 pages, King's doorstopper tells the story of a man racing against time to prevent the Kennedy assassination. We can smell a bestseller from a mile away, and this one is a sure thing. 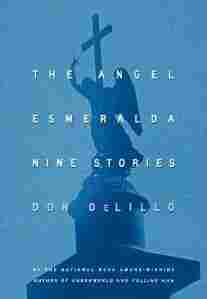 Few modern writers are considered as essential as DeLillo (White Noise and Underworld have attained iconic status), and so many readers will be delighted to see a never-before-released collection of stories by the author, written between 1979 and the present day. This one should top all the cool kids' holiday wish lists. Michael Lewis, a popular journalist churning out crackling nonfiction, is having a stellar year. One of his books, Moneyball, is coming out as a film starring Brad Pitt, and he has a new title out about financial collapse in foreign lands. 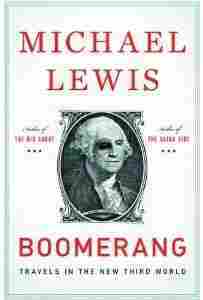 In Boomerang, Lewis chronicles the economic bubble that burst in Greece, Ireland, Germany and other faraway places, never forgetting to remind us that the U.S. is truly the epicenter for global corruption and greed.